Build beautiful, conversational surveys which will result in a 40% higher completion rate. 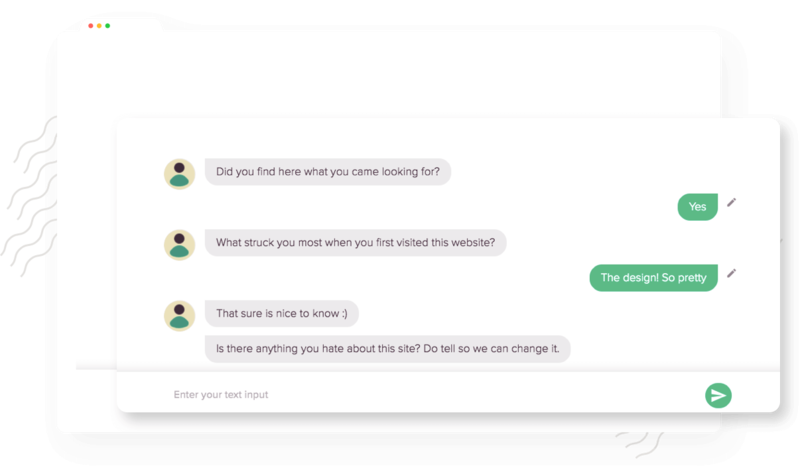 SurveySparrow transforms your surveys into conversations by serving one question at a time. 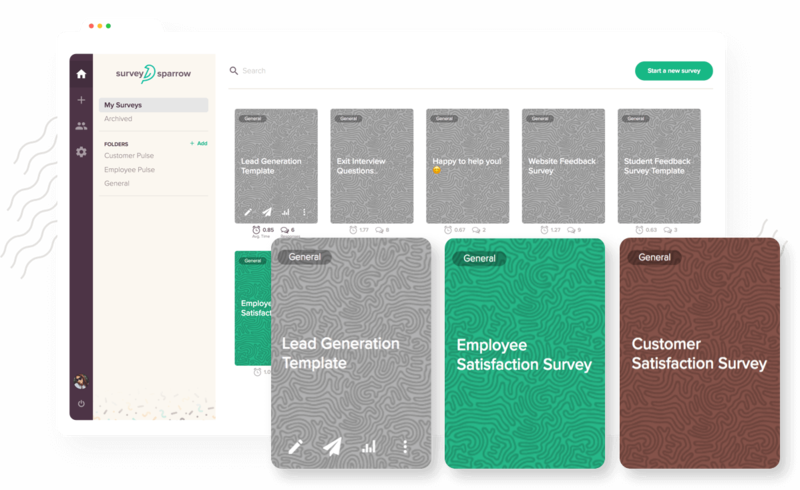 Pick from our wide range of awesome survey templates. 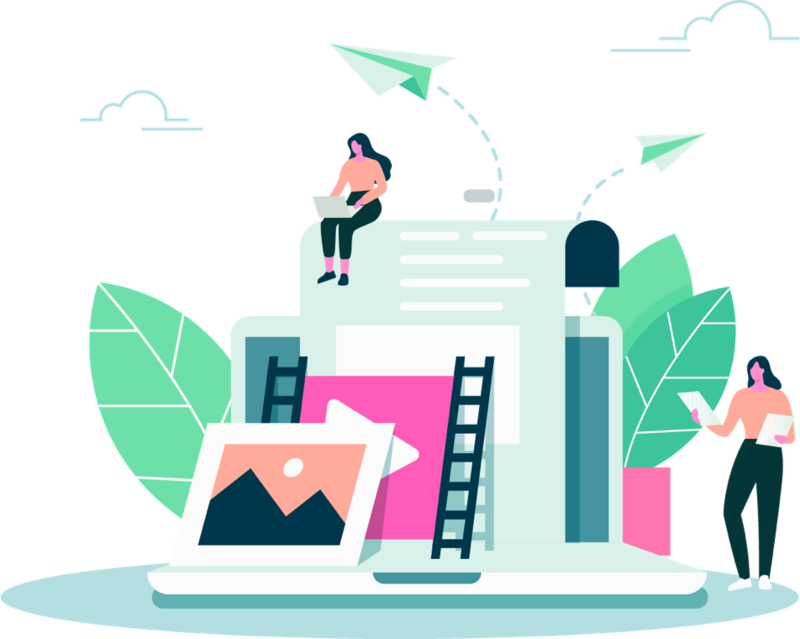 You can create online surveys in no time with the selective, well-researched templates written by our experts. We have also prepared the questions with Piping and Variables to make it more personal and reduce your valuable time. Choose question types with ease. 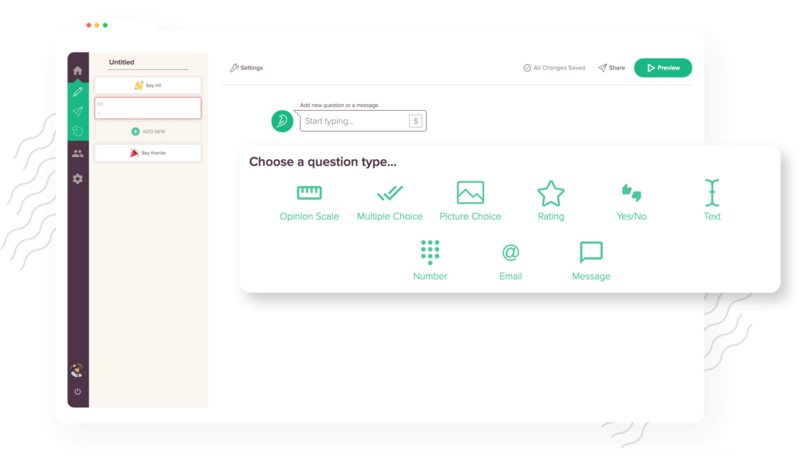 SurveySparrow lets you select question types from an array of options. 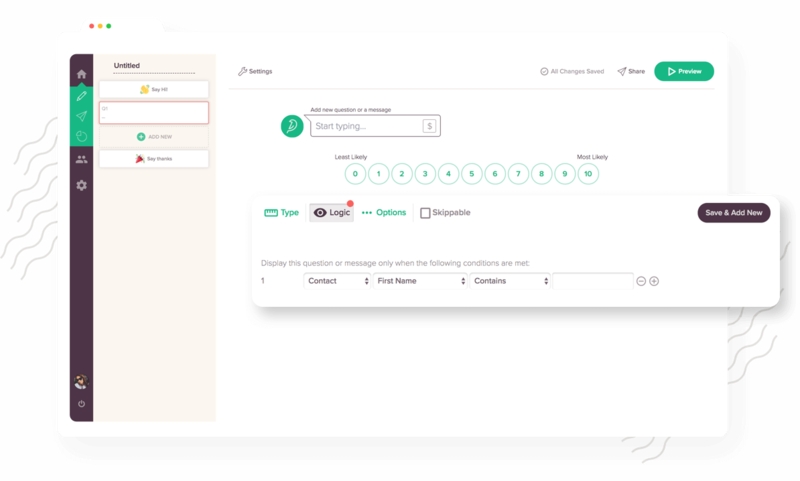 It lets you create a versatile survey with the right combinations of question types wherever needed, and allows you collect the feedback the way you desire. Ask questions based on the responses to the previous questions. You can show ‘Messages’ with Display Logic, which will make survey taking more personal and engaging. It also allows you to control the behavior of the overall survey and enhance the quality of the data obtained. 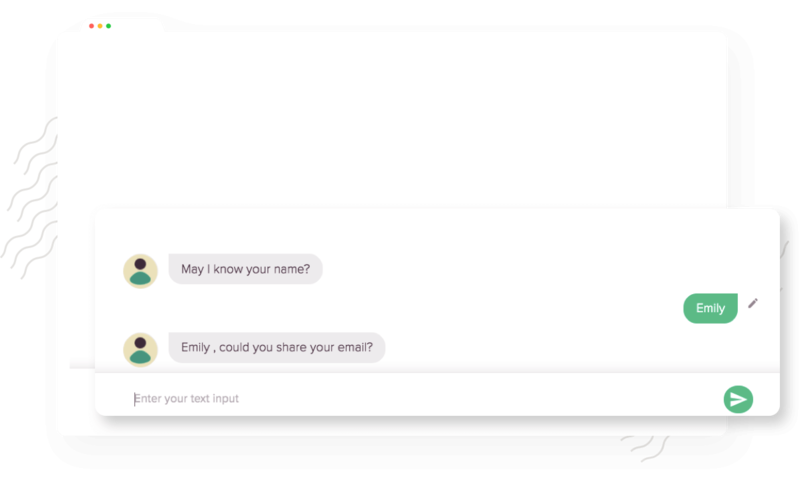 Lend your surveys a human touch with Piping and Params. With Piping you can connect the answer to the previous question with the the follow up question. Meanwhile, Params will help you categorize and individually address your survey respondents. 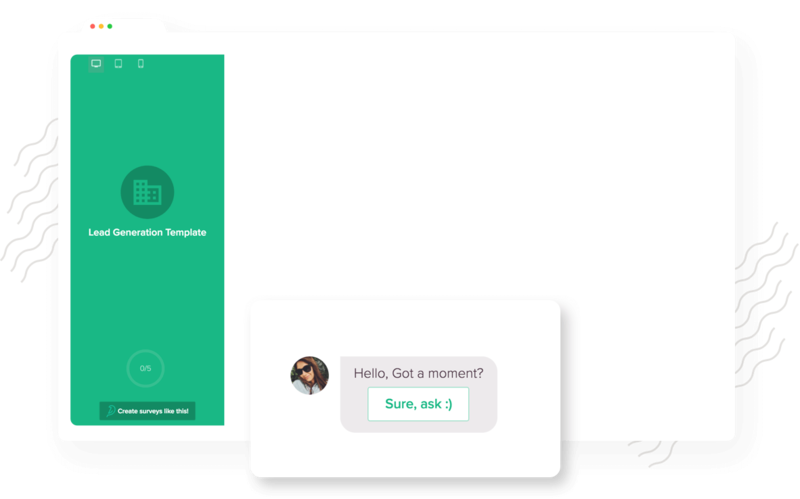 Give an emotional touch in your surveys with Messages. It is very handy to show thoughtful comments or observations after each response. Using Piping you can make this experience even more conversational. Preview your survey on all major devices. All you have to do is prepare the survey questions and click on Preview. You can have previews and see how your survey looks in desktop, tab and mobile.